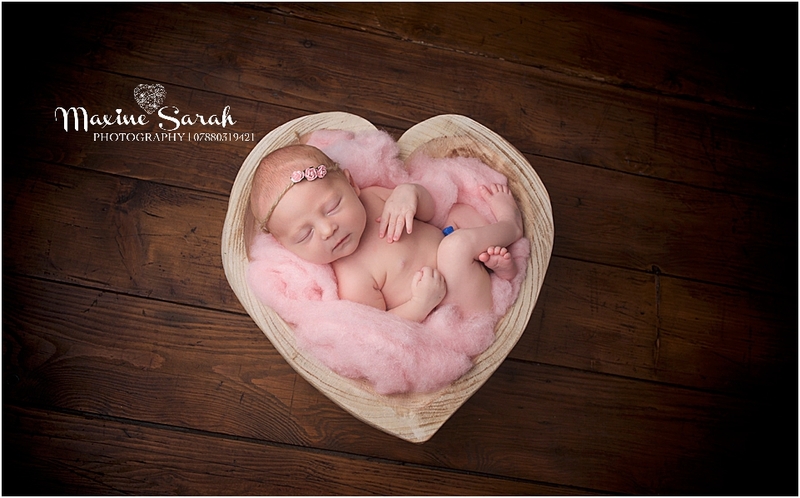 Newborn baby & family photography in Coventry & Warwickshire. Hi and welcome. I am Maxine, pro photographer, baby whisperer, poop cleaner, laundry manager, image editor, head stylist, posing master and dedicated memory maker. I embrace the chaos! I am lucky to meet families at such a special time whether it’s introducing their beautiful newborn, their sweet baby for a sit up session or to celebrate their babies first year birthday with a cake smash. These are all such special and fleeting times for parents. In the blink of an eye these early years are gone and you will soon find yourself experiencing those wonderful teenage years and wonder where on earth did that sweet little baby go! Fear not, I can help remind you. I feel extremely privileged to do what I do. I am trained specialist in newborn photography, previously working in the world of baby and children’s physiotherapy for over ten years. Rest assured, I know how to handle and position your baby safely and comfortably. I have been lucky enough to be photographing babies and families for over 11 years. Sessions are held in a beautiful, relaxing, purpose built home studio, where you can sit back, relax and watch me work my magic. Parents often leave the studio armed with lot’s of tips on how to soothe and settle a fretful baby. I have been asked many times if I can go home with them. I am passionate about my work and your experience. I strive to give you something that little bit extra special for you to hang on your wall. I love the emotion that a beautiful photograph can provoke. There’s nothing like seeing parents moved to tears when seeing their beautiful gallery. I offer a personal and unique service from beginning to end. If photographs were a car I would want my images to be the Bentley but most of all I want you to smile every time you see an image of mine. Whether it’s for a newborn, sitting up, children’s or a family portrait you are after please feel free to get in touch to find out more. Midlands photographer based in Coventry, covering the whole of Warwickshire, Solihull, Rugby, Birmingham, Nuneaton, Leamington and surrounding areas.